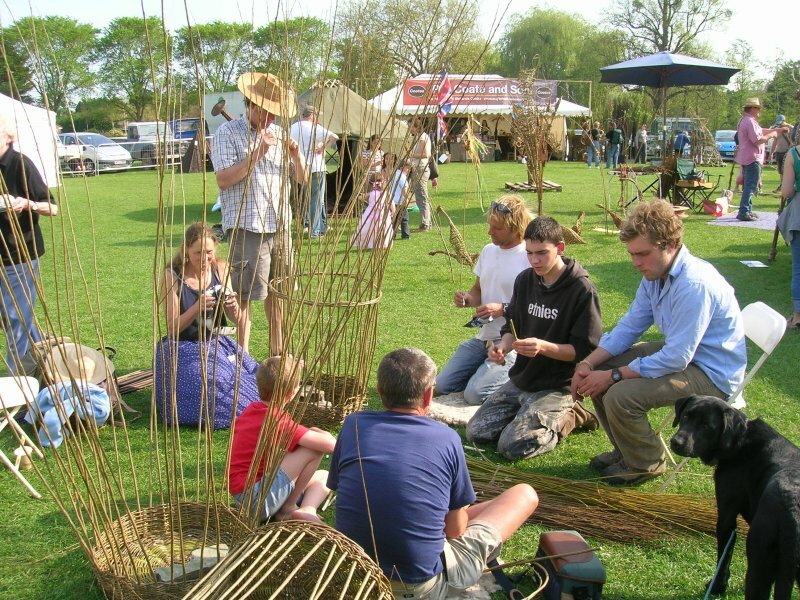 On these courses you will learn how to weave a round basket using unstripped willow from Somerset and Herefordshire. I like to offer a few varieties of willow so you can play around with the different colours. Suitable for beginners, you can expect to complete a basket with a handle in the two days. Improvers might complete two! 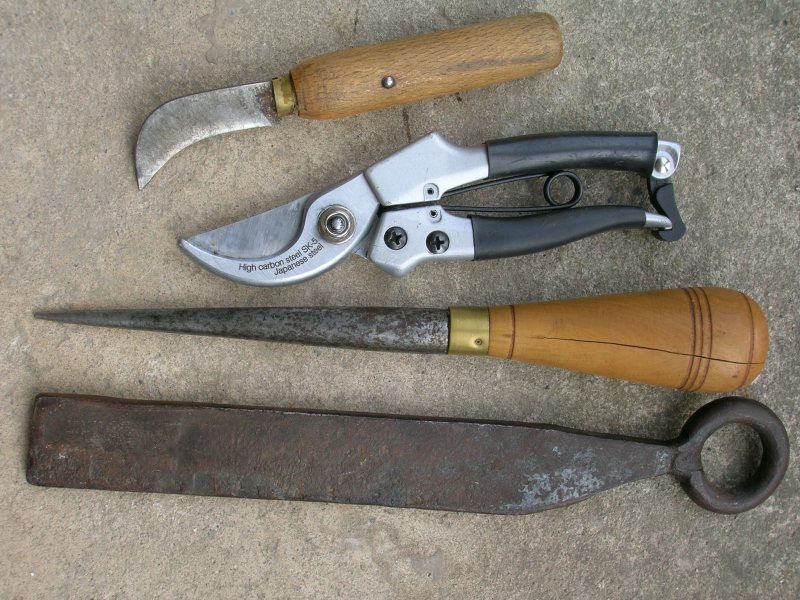 Tools are provided but bring your own if you have them. The classes are small with a limit of seven people and lunch will be provided, as well as teas, coffee and cake. Cost for 2 days £160 includes tuition, materials, lunch and refreshments. Accommodation not included. 2019 courses will be held at Boteti Getaways (https://www.botetigetaways.com/) in Walterstone, Herefordshire. There is accommodation available on site, four beautiful dwellings: Bees Bower, Gabriel’s Yurt, The Phoenix Tree, and Mimi’s Yurt. Please go to www.beneath-the-stars.co.uk to book a space. Or you can camp for £20 a night. To book on a course please click here for a booking form and send a deposit up to two weeks before the course date. Please contact me for availability and if you’d like information for a bacs transfer.